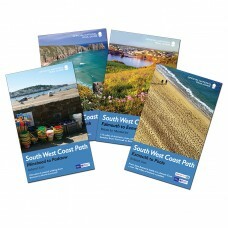 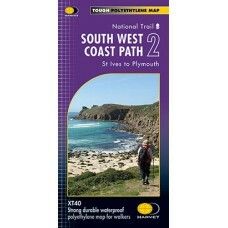 South West Coast Path Full Set of Official National Trail Guide 1. 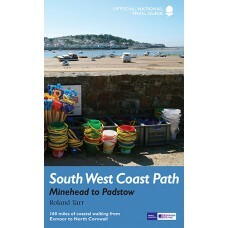 Minehead to Padstow 2. 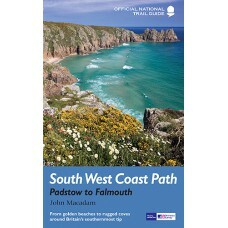 Padstow to Falmouth 3. 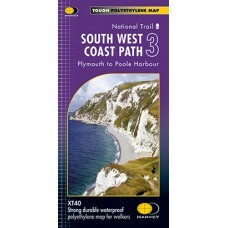 Falmouth to Exmouth 4. 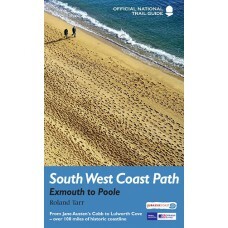 Exmouth to Poole .. 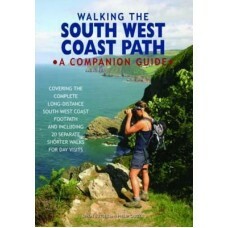 Walking the South West Coast Path Guidebook to walking the entire South West Coast Path National Trail. 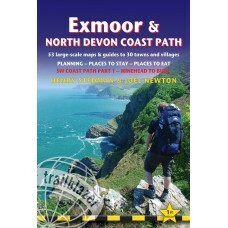 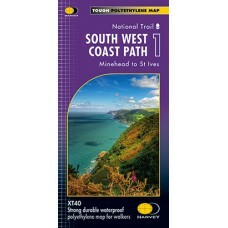 The route runs for 630 miles from Minehead to Poole along the north Devon, Cornish, south Dev.. 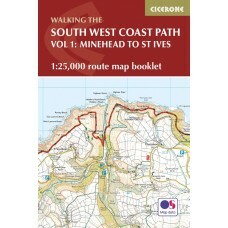 Walking the South West Coast Path Vol 1: Minehead to St Ives Contains full 1:25,000 Ordnance Survey maps of the northern section of the South West Coast Path Map of the northern section of th.. 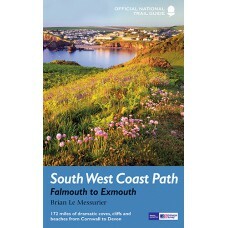 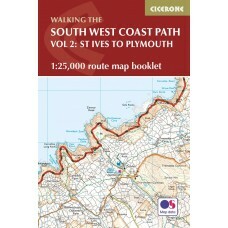 Walking the South West Coast Path Vol 2: St Ives to Plymouth Contains full 1:25,000 Ordnance Survey maps of the western section of the South West Coast Path Map of the western section of the .. 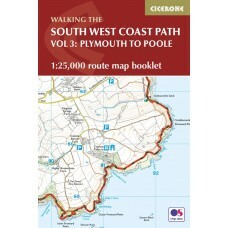 Walking the South West Coast Path Vol 3: Plymouth to Poole Contains full 1:25,000 Ordnance Survey maps of the western section of the South West Coast Path Map of the western section of the 63..
Exmoor & North Devon Coast Path South West Coast Path Part 1 - Minehead to Bude This guide to the Coast Path from Minehead to Bude (124½ miles, 200km) covers the first section, Exmoor & ..
Cornwall Coast Path South West Coast Path Part 2 | Bude to Plymouth This guide to the coast path from Bude to Plymouth (288¼ miles, 464km) covers the second section, Cornwall, of the 630-mile (1..
Dorset & South Devon Coast Path South West Coast Path Part 3 - Plymouth to Poole Harbour This guide to the coast path from from Plymouth to Poole Harbour (217 miles, 350 km) covers the third.. 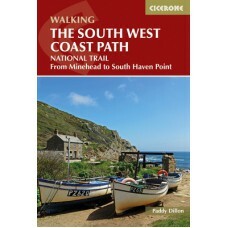 Walking the South West Coast Path A Companion Guide This companion guide to the South West Coast Path is intended to provide added pleasure and knowledge for those have walked it in whole or in ..
South West Coast Path 1. 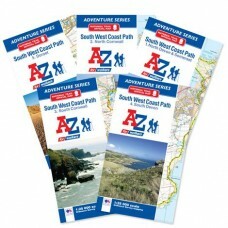 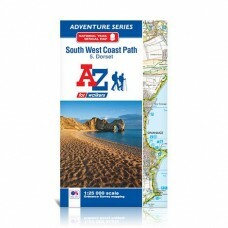 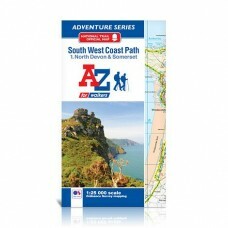 North Devon & Somerset Official National Trail Map A-Z Adventure Atlas | 1:25,000 Scale Mapping The South West Coast Path is a National Trail along the Somerset, Dev..
South West Coast Path 2. 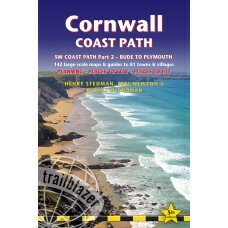 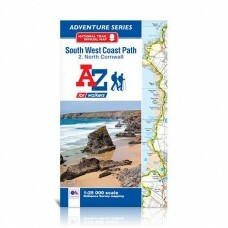 North Cornwall Official National Trail Map A-Z Adventure Atlas | 1:25,000 Scale Mapping The South West Coast Path is a National Trail along the Somerset, Devon, Cornwall..
South West Coast Path 3. 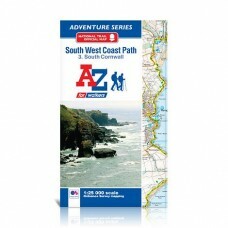 South Cornwall Official National Trail Map A-Z Adventure Atlas | 1:25,000 Scale Mapping The South West Coast Path is a National Trail along the Somerset, Devon, Cornwa..
South West Coast Path 4. 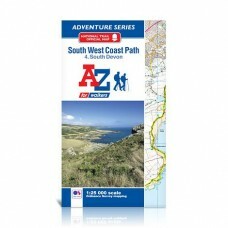 South Devon Official National Trail Map A-Z Adventure Atlas | 1:25,000 Scale Mapping The South West Coast Path is a National Trail along the Somerset, Devon, Cornwall an..
South West Coast Path 5. 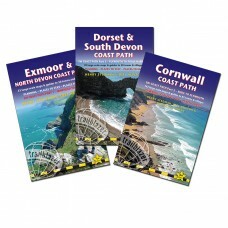 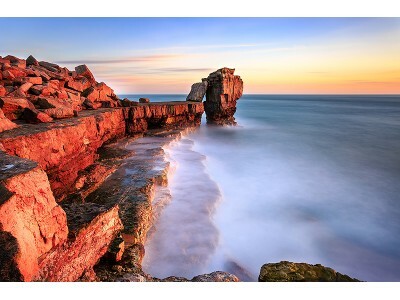 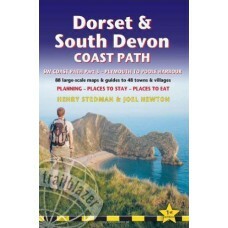 Dorset Official National Trail Map A-Z Adventure Atlas | 1:25,000 Scale Mapping The South West Coast Path is a National Trail along the Somerset, Devon, Cornwall and Dor..